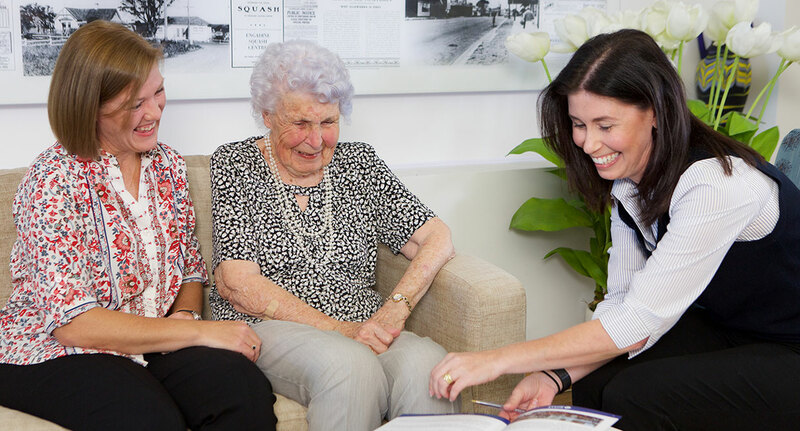 Since establishing in 1956, Moran Health Care Group continues to be a beacon of innovation, quality and success in the aged care industry, this is a result of staying true to the Moran Vision, Mission & Values. Vision – we will continually deliver meaningful, innovative and sound care practice in collaboration with our staff, residents, their families, health professionals and through community partnerships. Mission – to enable individuals in our care to enjoy each day to the best of their ability and to celebrate who they are. Values – Respect – value the individual for who they are. Dignity – helping individuals in our care to keep their self respect and remain proud.